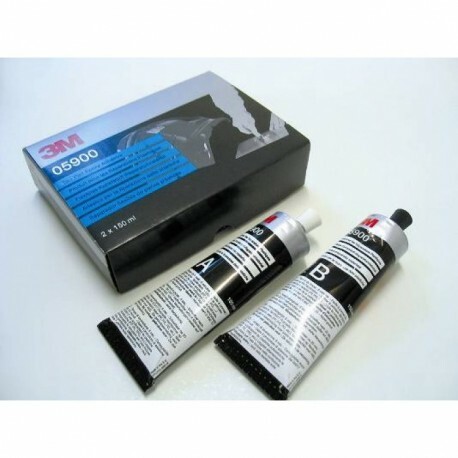 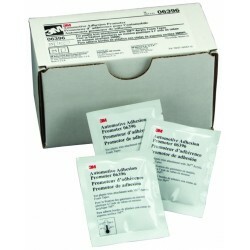 Repair most vehicle plastic parts with 3M Flexible Parts Repair Material. 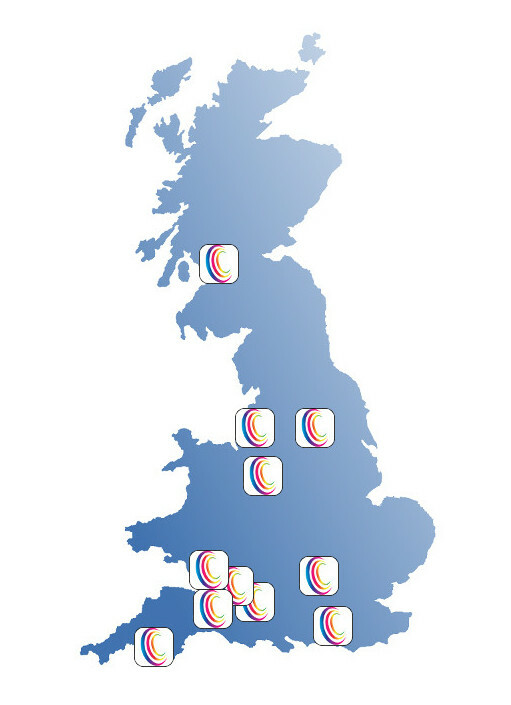 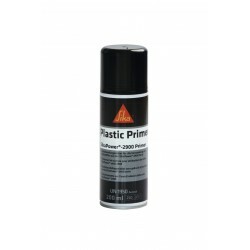 Our repair material is fast curing, flexible and easy to sand. 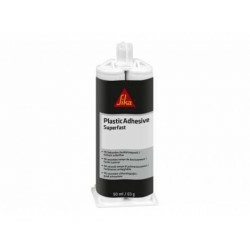 Its easy to use, sag resistant and excellent for feather edging. 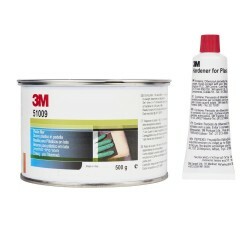 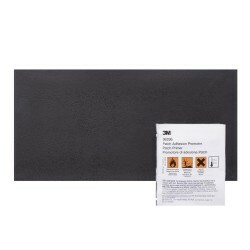 Give damaged vehicle plastics a new lease of life with 3M Flexible Parts Repair Material. 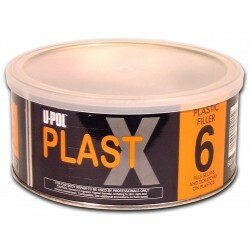 Our repair material is fast curing, flexible and easy to sand. 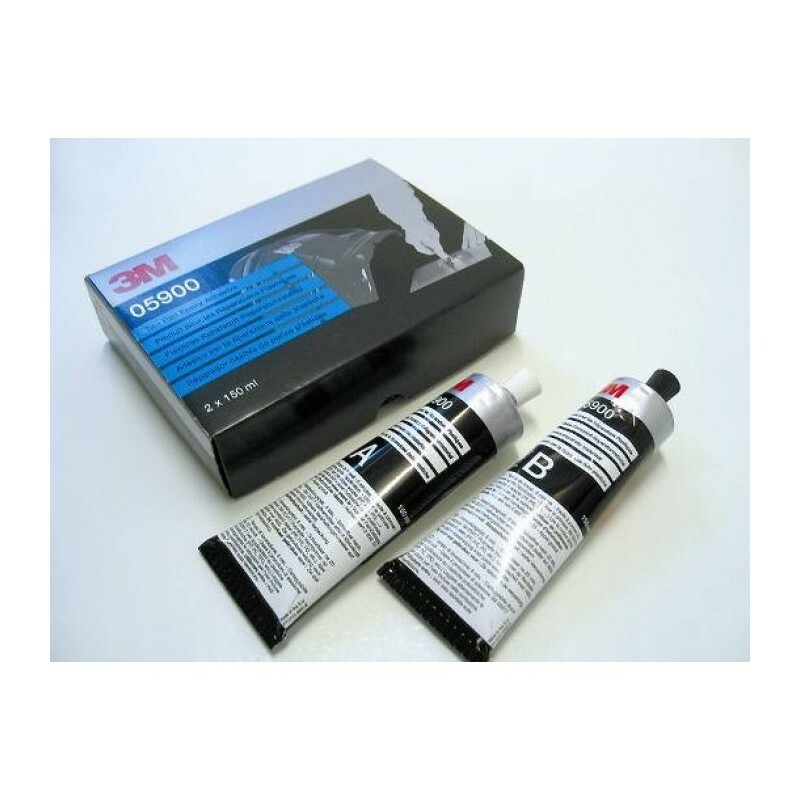 Its easy to use, sag resistant and excellent for feather edging. 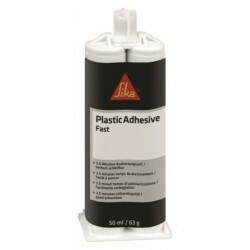 It can be used on the front and back side repairs of plastic or in combination with the Plastic Repair Patch. 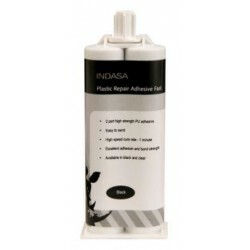 Our Flexible Parts Repair Material is available in individual tubes for hand mixing or in a duo pack cartridge for an easy automatic mixing during application. 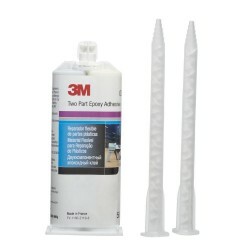 Use our Flexible Parts Repair Material with 3M manual gun 08190 and 3M nozzles 08198 in combination with our Polyolefin Adhesion Promoter.